Belated Happy Women’s Day, people!! 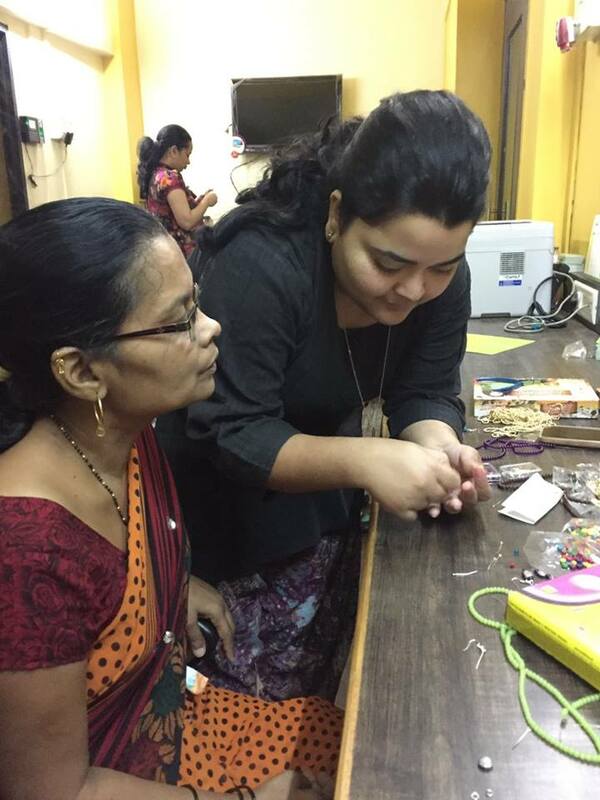 The jewellery made by us was sent to Self Help Groups (SHG’s) and the money that would be raised by the sale of these, will be given to women hailing from low income group. A bunch of materials was provided, from which the volunteers could take their pick and create designs. The admins- Thryza and Shruti, were around to lend us a helping hand. It’s Team iVolunteer saying CHEEEEEESE!! We would love to thank our Volunteer – Deepti Anil for contributing to our blog and spreading the message of Volunteerism!